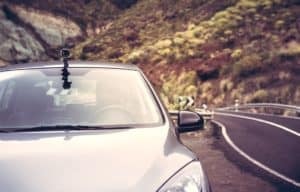 4 Dangerous Driving Mistakes Moms Make - Drive Safe, Live Safe! Moms are amazing, resourceful, reliable, and hardworking individuals. They often try to be everything for their families, especially for their kids. But whether they admit it or not, they could not do all things perfectly safe and fine. One of the frequent avenues of risk for modern moms is driving. According to experts, many of moms figure in dangerous road mishaps due to the following common factors. While it is a fact that most moms tend to be over-committed, at times, their hectic schedules and numerous responsibilities result in risky driving behaviors. Many of them take calls on their mobile phones, apply lip gloss, or tend to the needs of their crying babies in the back seat—while driving. Even when not doing other activities while traversing the road, they may also tend to be preoccupied, thinking about so many things while helming the wheel. Global statistics show that distracted driving often leads to road accidents and mishaps, which are logically dangerous. It is inevitable for most moms to stay up very late at night especially when their kids couldn’t sleep or if they need to get some chores done. Lack of enough sleep could be a risk factor when driving. 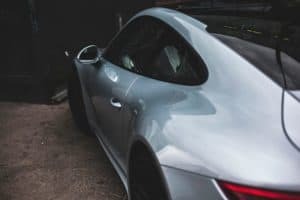 Bleary-eyed drivers usually get into road mishaps as there is a huge possibility to fall into a quick four- to five-second sleep episodes while in traffic. If it is not possible to get enough sleep the night before driving, moms are advised to ask their partners to do the driving instead. Other options would be to hire a cab, to drink strong coffee before going to the road, or to pull off the road and take a quick power nap (observe safety precautions, of course) when they feel sleepy. In many surprising cases, moms who drive do not really know how to use the child-safety seats correctly. Most of them find installing such seats difficult and are not seeking any technical or professional help for that. Others argue that they are just doing what they have seen their parents had done while they were growing up. 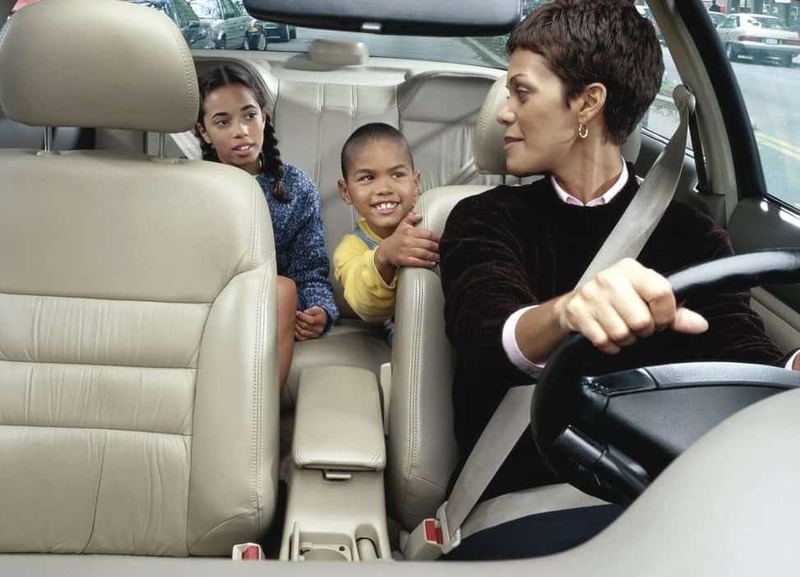 To counter this risk, driving moms are advised to have their child-safety seats regularly checked by professionals. Fortunately, there are many inspection sites in the community that offer free installation services. And they should also find time to carefully read and understand the user manuals for such seats. Many of the moms we know are naturally optimistic. They often believe that everything would work out fine as long as they are looking on the brighter side of things. While that is a good disposition to have in life, in driving, it could be too dangerous. That is why most driving moms should always assess their driving skills and do so honestly. They should admit to their selves if they honestly think they are not driving safely and in the process, they should look for ways on how they could do better. This way, they could be more cautious and less risky as drivers.